From June 29 till July 2, Essence Festival will take place for the 23rd time in New Orleans, Louisiana. Since its inception in 1994, this cultural celebration has offered more than just music. 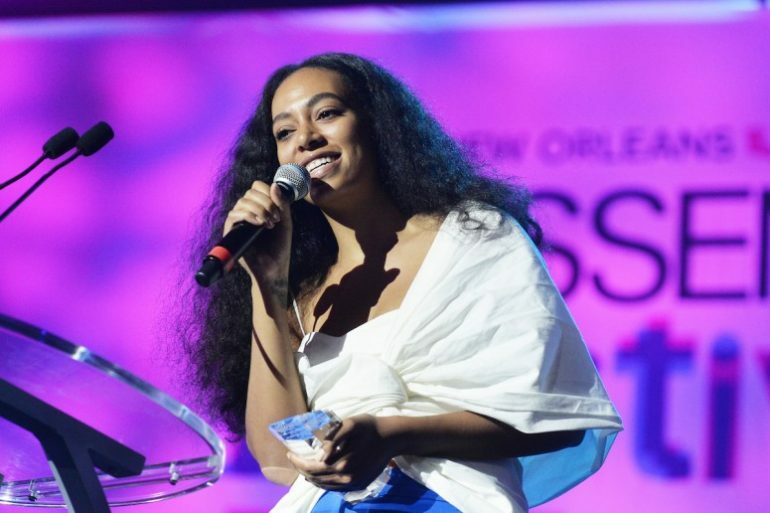 At Essence Fest you will be submerged into the arts, fashion, hair, makeup, entrepreneurship, food and culture, just to name a few categories represented. Ticket options include, weekend passes, single nights and VIP all access. All tickets can be purchased from Ticketmaster. With prices ranging from $40 and up. This year’s lineup includes performances from all musical genres such as all time greats Diana Ross and Chaka Khan, to R& B sensations John Legend, Mary J Blige and Jill Scott. Two of my favorite performers India Arie and Jazmine Sullivan will also be in the building. With over 75 performers you are guaranteed to hear music from someone that you love. To find the full lineup and schedule click here. Even if you do not plan on a purchasing a ticket for the actual music portion, you can download the free app for Android and IOS. This app will give you access to free events taking place over the weekend! These free events will include health/beauty demonstrations, exciting freebies, food tastings and much more. If you are looking for something a little more enlightening, you can check out the Speaker’s Series. This showcase will take place the entire weekend and will give you the opportunity to hear from filmmakers, such as one of my favorites Ava DuVernay, a writer/director for films such as Selma and TV series Queen Sugar. From influencers dedicated to social change, athletes and more, you are definitely in store for an intellectual delight! Do not miss out! Head over to Essence for additional information and get ready for good cooking, music and fun!